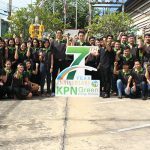 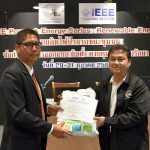 On Nov 20 2017, Mr. Nitad Jaisue, Deputy Managing Director of KPN Green Energy Solution Public Company Limited was the one of speakers on the topic as “Basic knowledge, technology, problems, obstacles and recommendations for Waste to Energy. 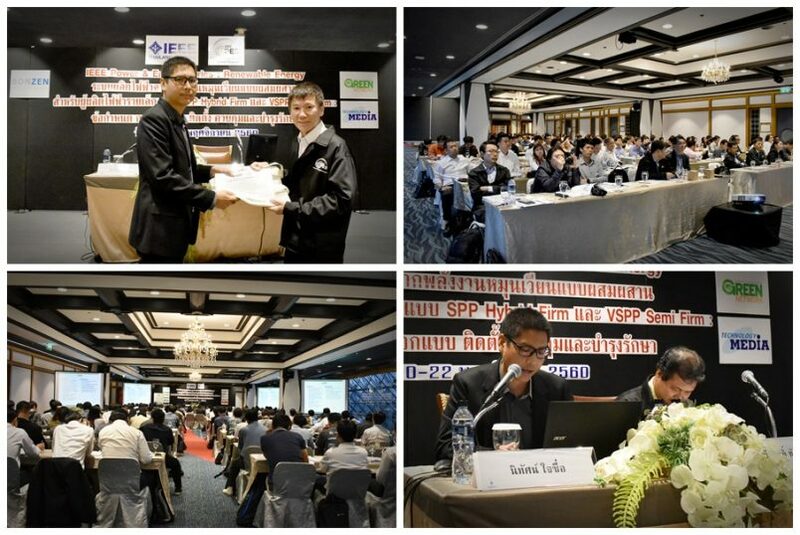 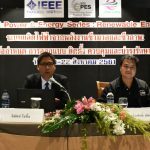 At the seminar on Integrated Power Generation Systems SPP Hybrid Firm and VSPP Semi Firm Small Power Producers, with technical support from Electricity Generating Authority of Thailand, Metropolitan Electricity Authority and the Provincial Electricity Authority to create knowledge and basic understanding. 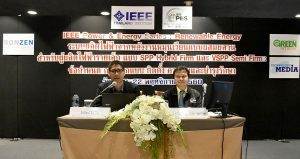 At the Lotus Room of Queen Sirikit National Convention Center.